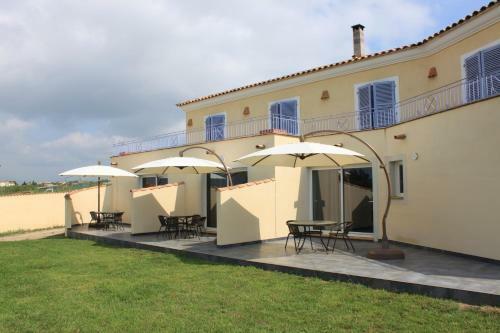 Located in Aléria, E Cabanacce offers B&B accommodation featuring a terrace and a garden. Free Wi-Fi access is available for guests. All rooms feature air conditioning, a private terrace, a flat-screen TV and a complete bathroom. Réserver E Cabanacce, Aleria sur TripAdvisor : consultez les 5 avis de voyageurs, 5 photos, et meilleures offres ... Route de la Mer, 20270 Aleria, Corse, France.